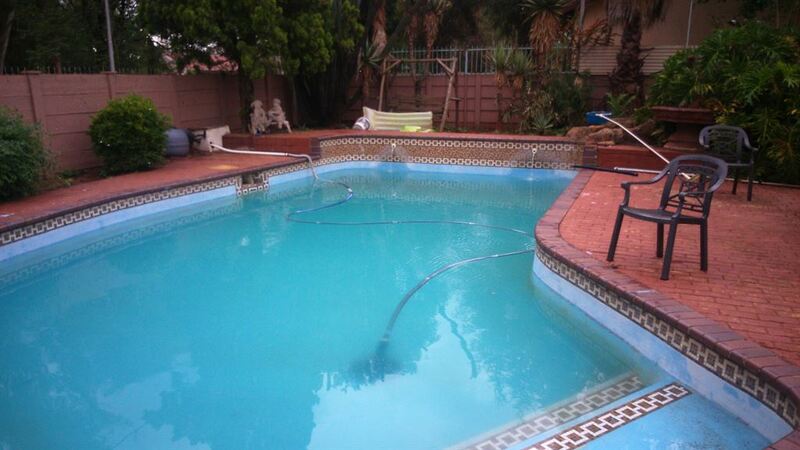 This is a very spacious house with 4 bedrooms,2 bathrooms and many parking areas. This property has got various garages and parking space that can be used as a work space. The property has a lovely swimming pool.